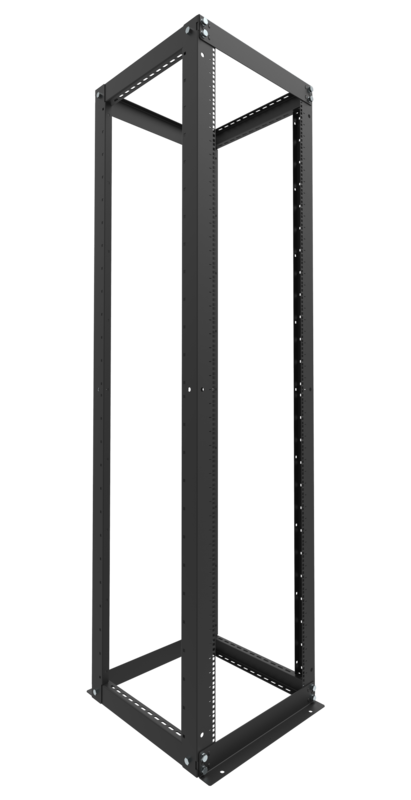 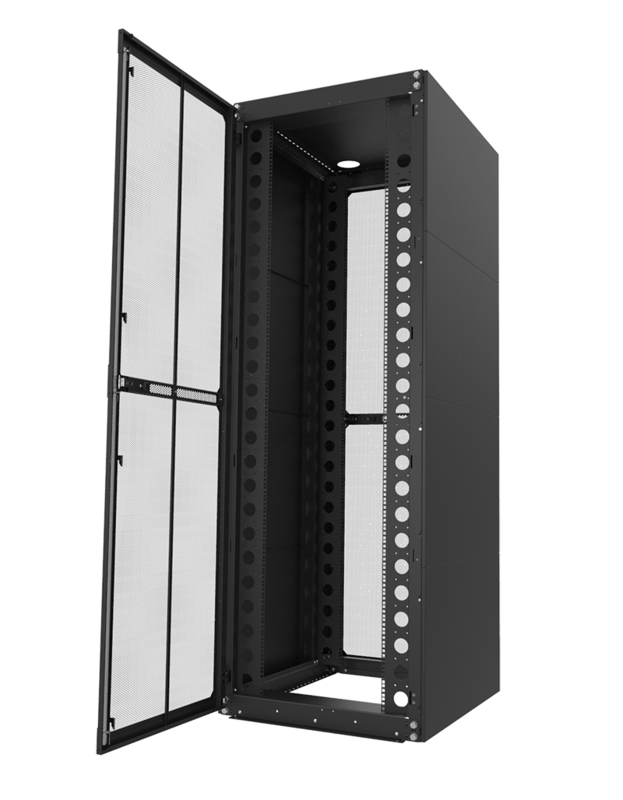 Filler Panels, also called blanking panels, are used to control the air flow inside of server racks. 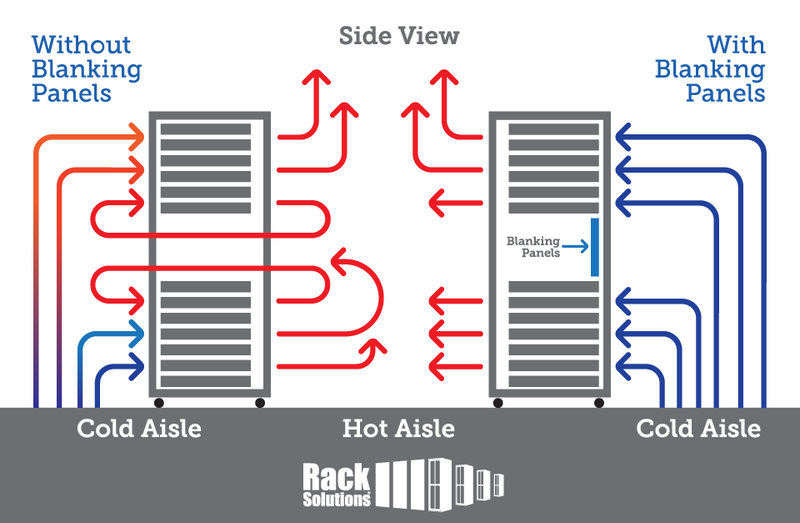 Without the use of filler panels, the hot exhaust air from the servers can be recirculated through the server and significantly reduce the cooling efficiency of the system. 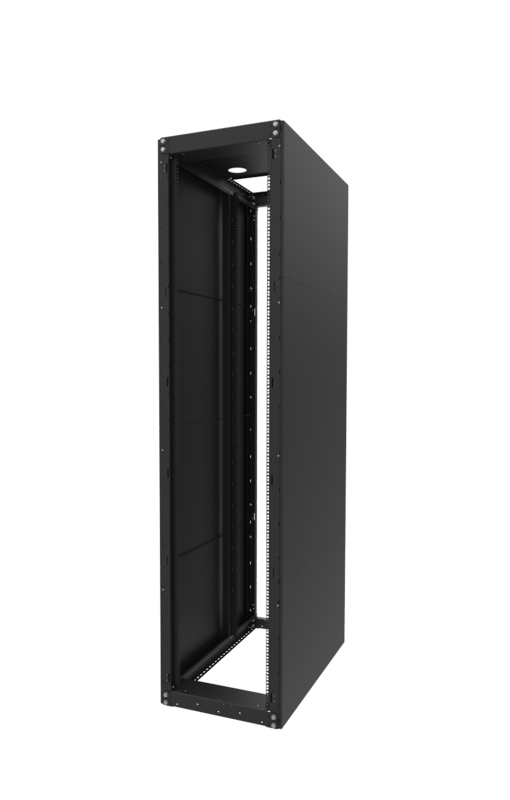 With the addition of increasing the cooling efficiency blanking panels also serve in improving a data centers power usage effectiveness (PUE). 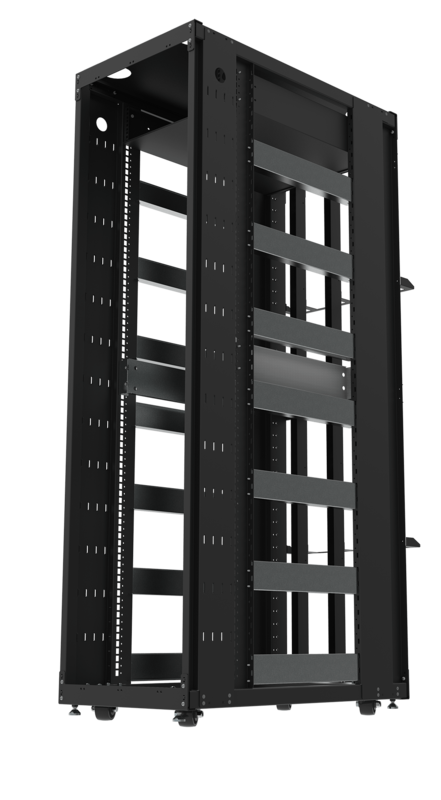 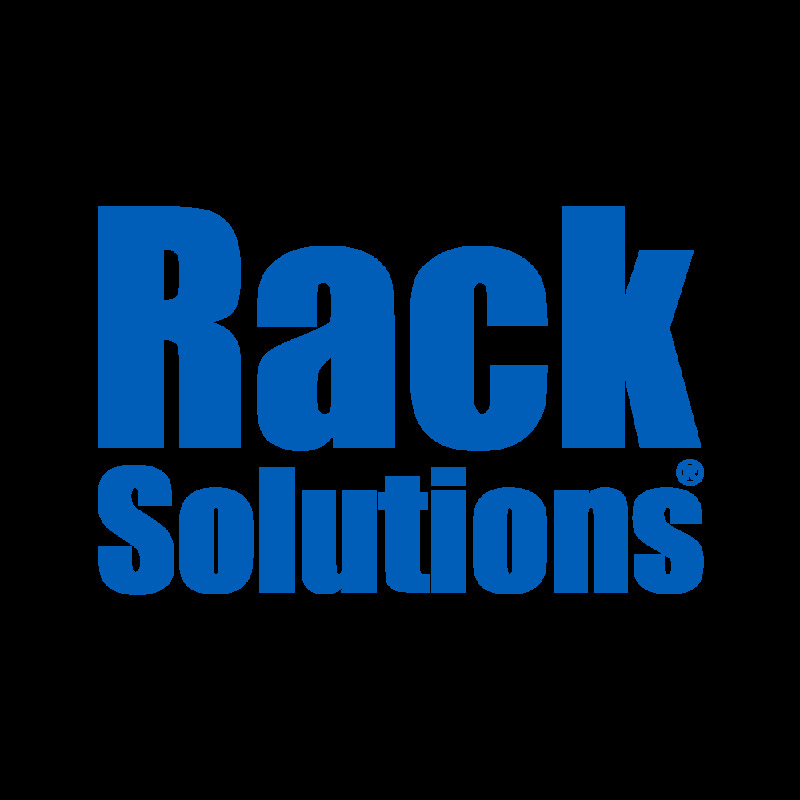 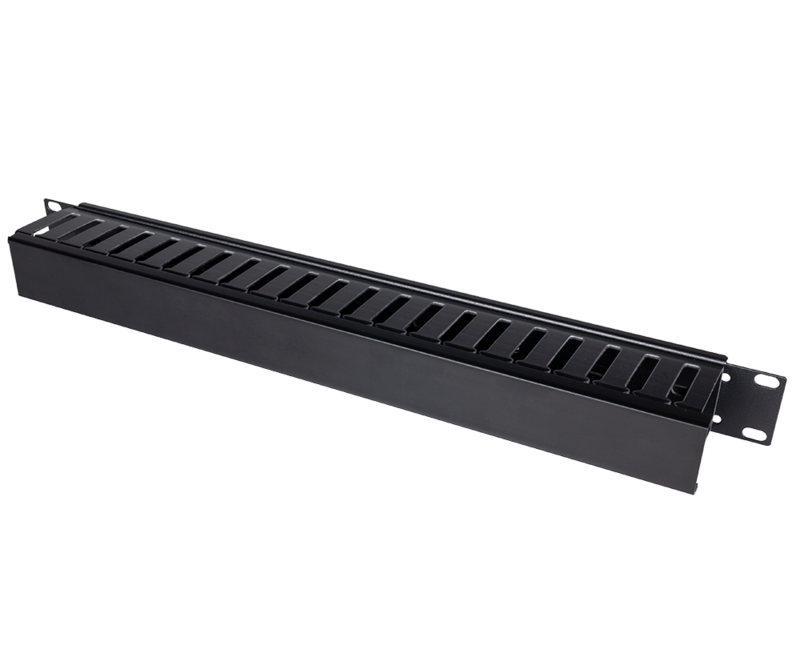 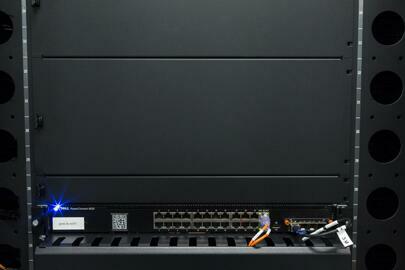 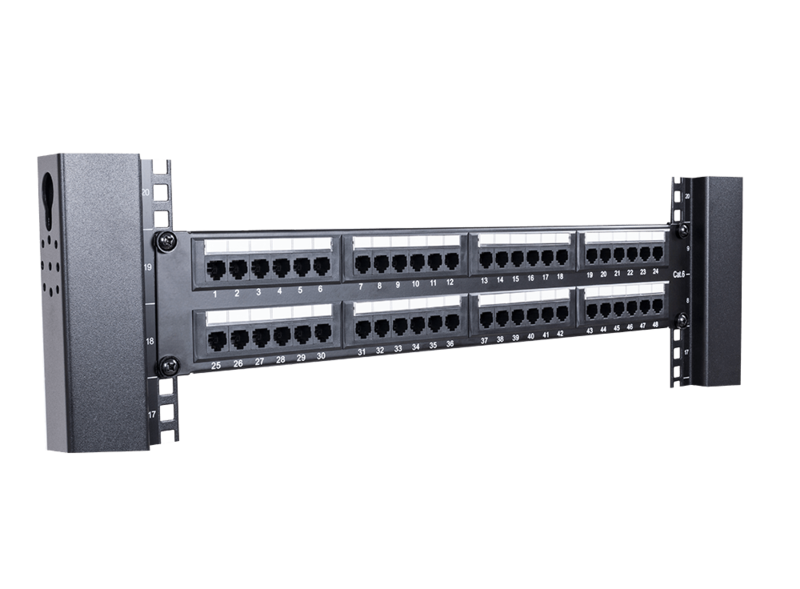 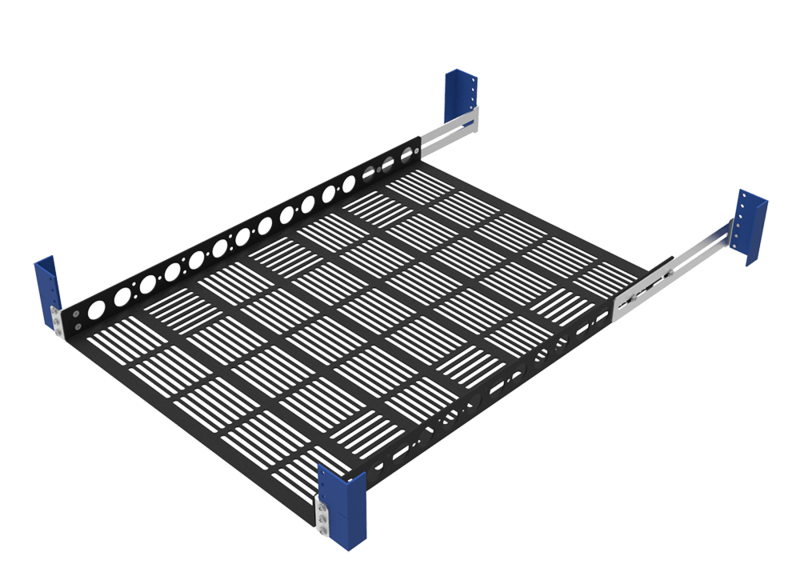 RackSolutions filler panels close off open spaces to give your rack a seamless and professional appearance. 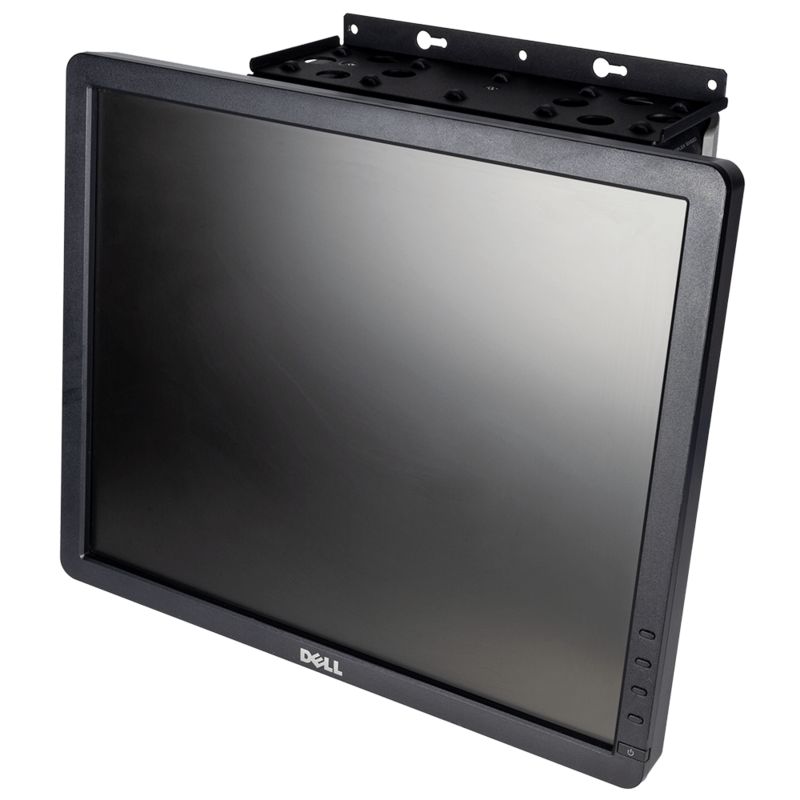 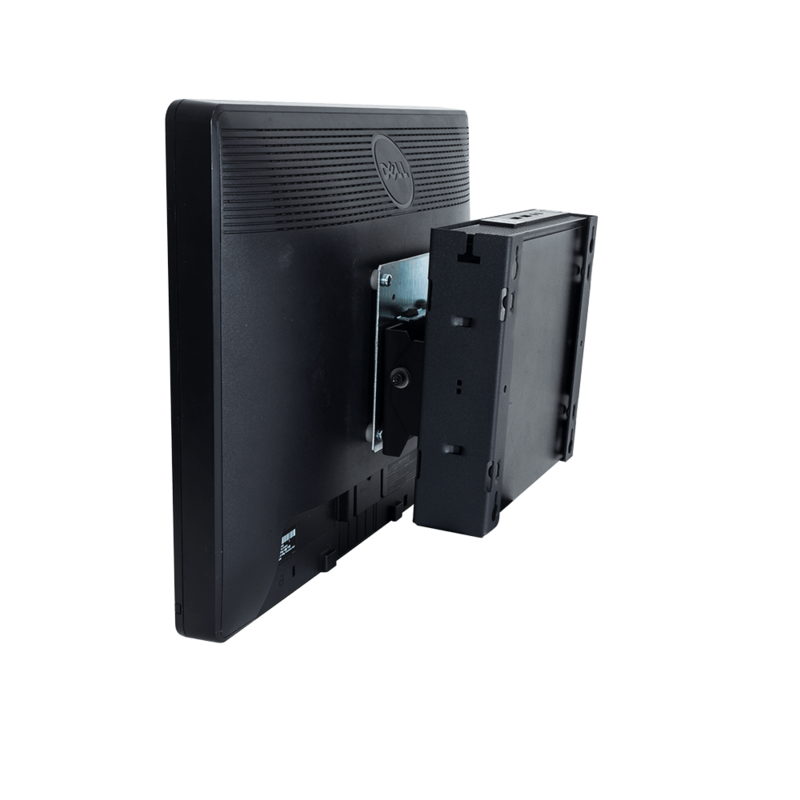 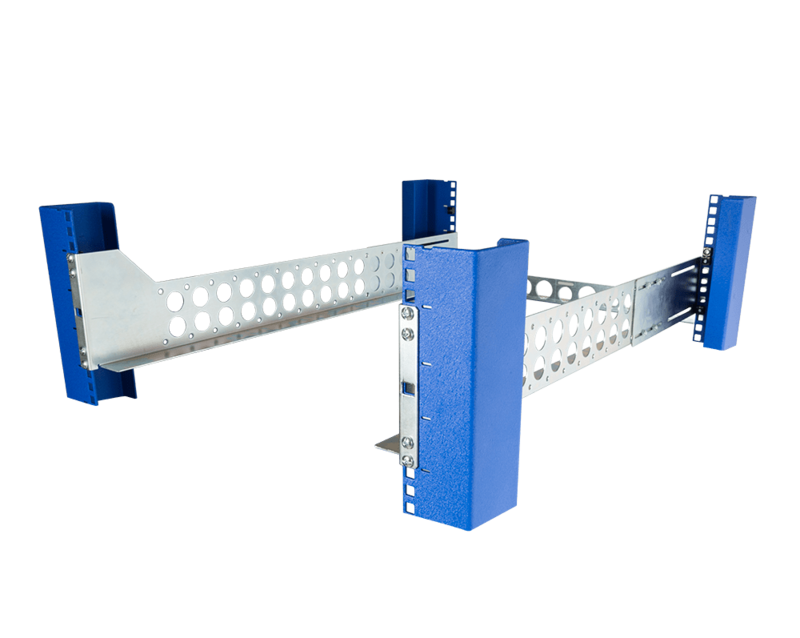 Along with these benefits these blanking panels are made from lightweight aluminum to help reduce weight due to the size. 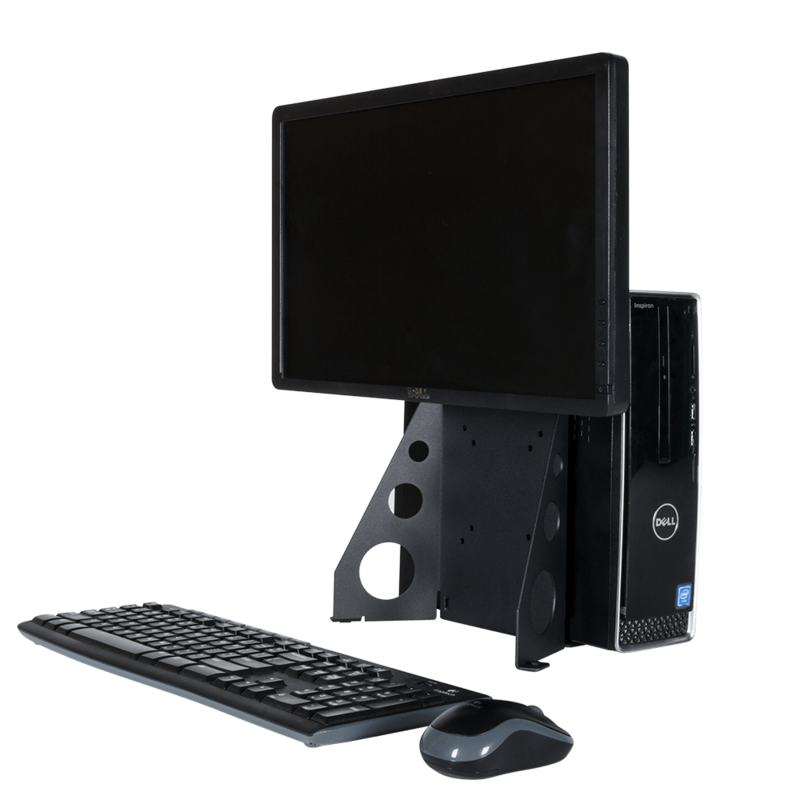 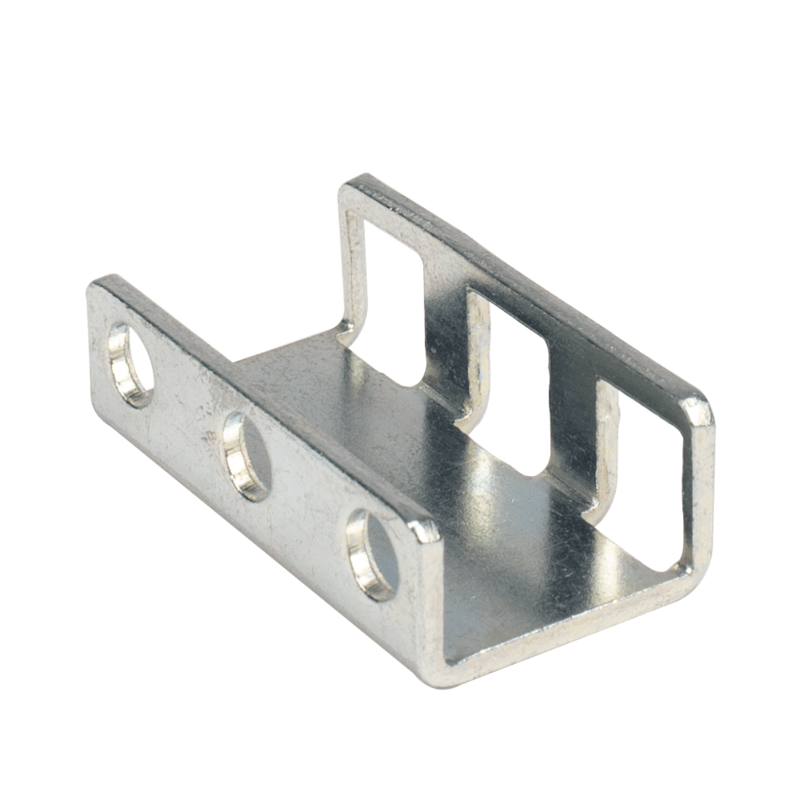 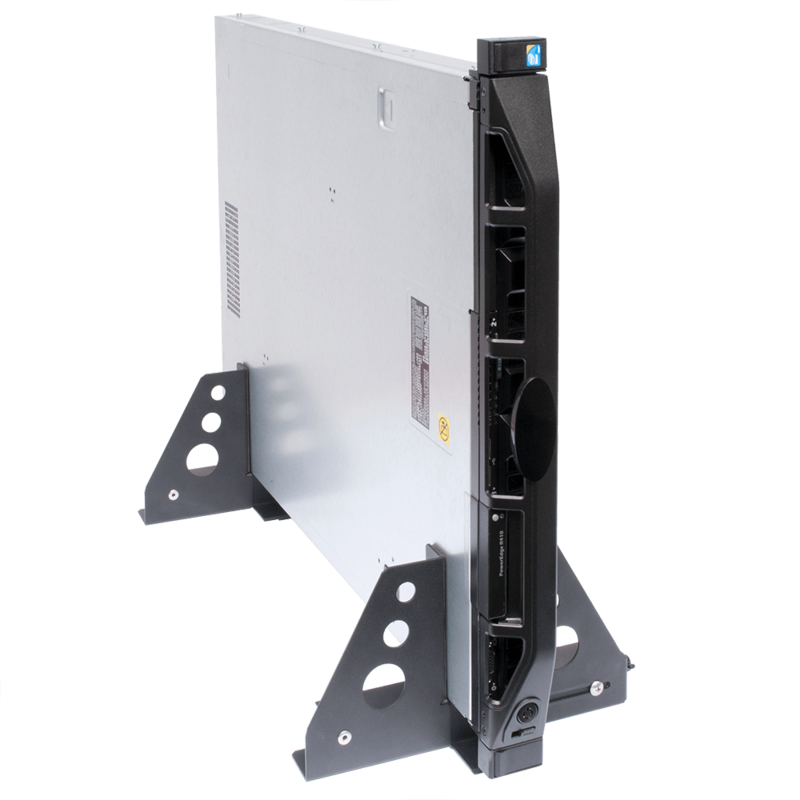 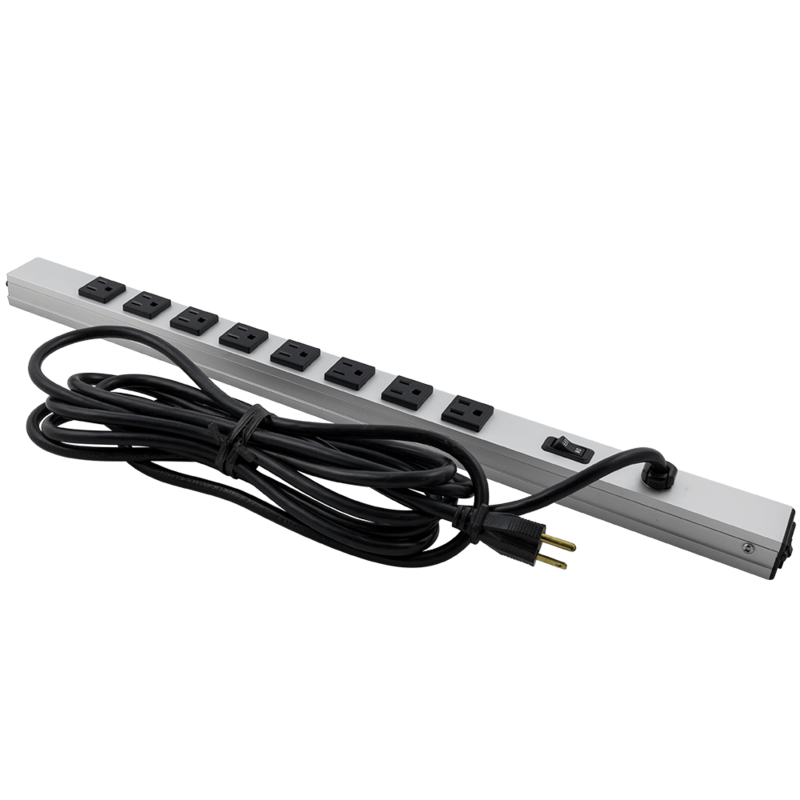 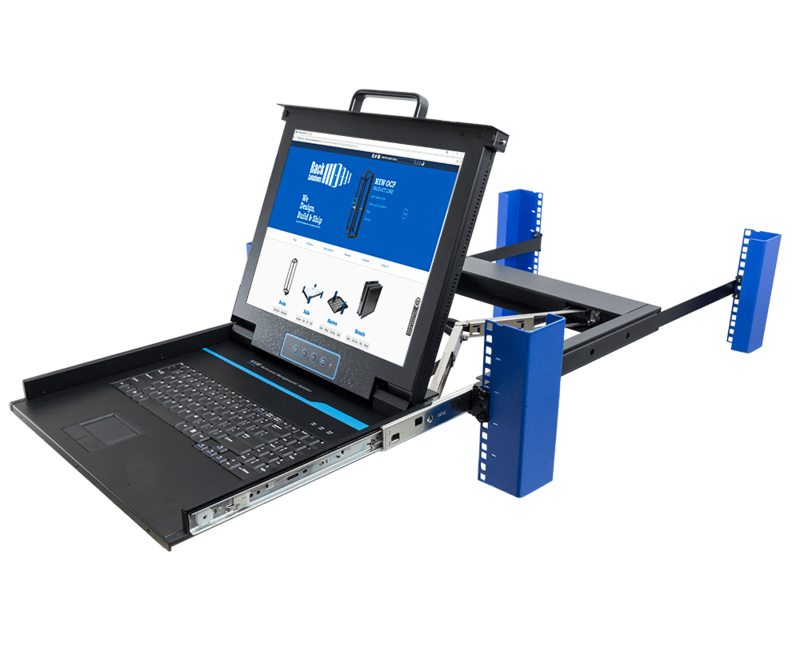 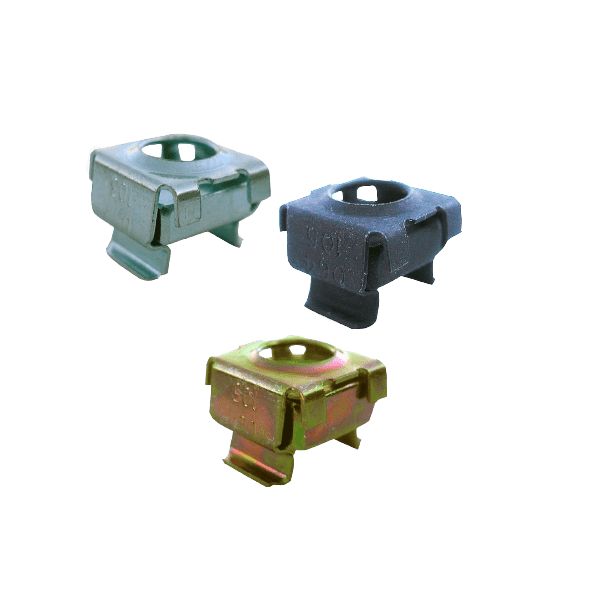 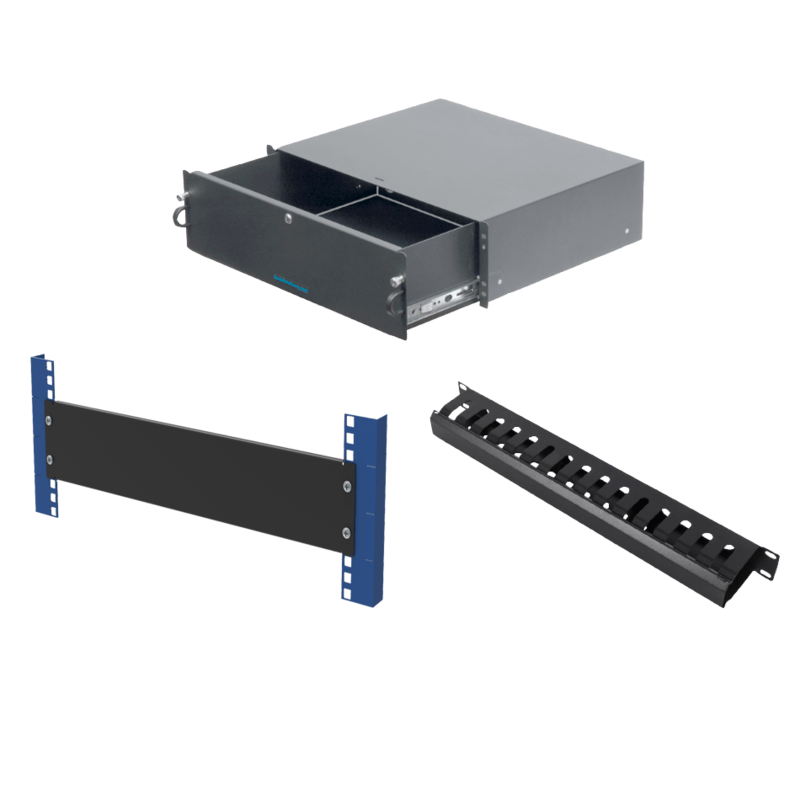 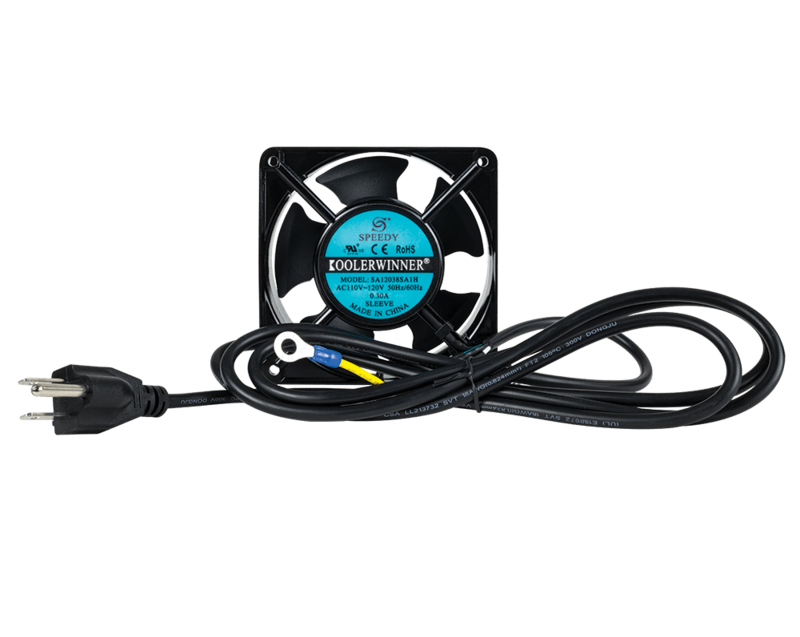 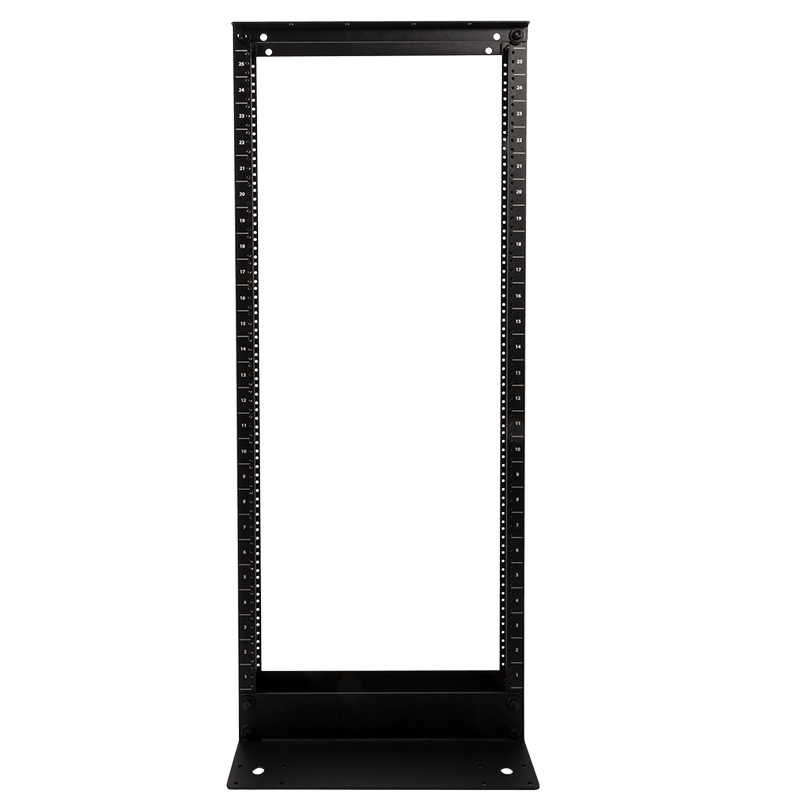 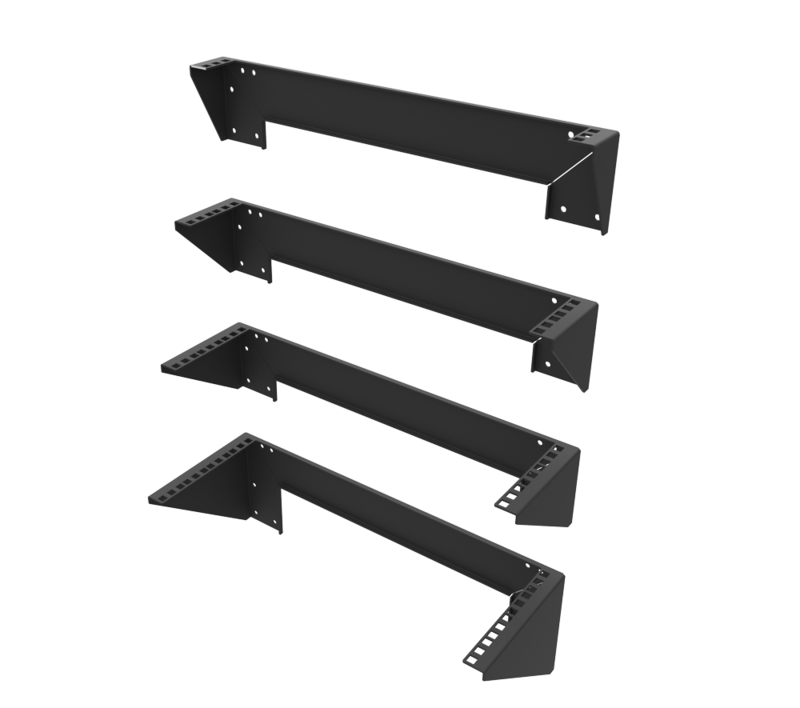 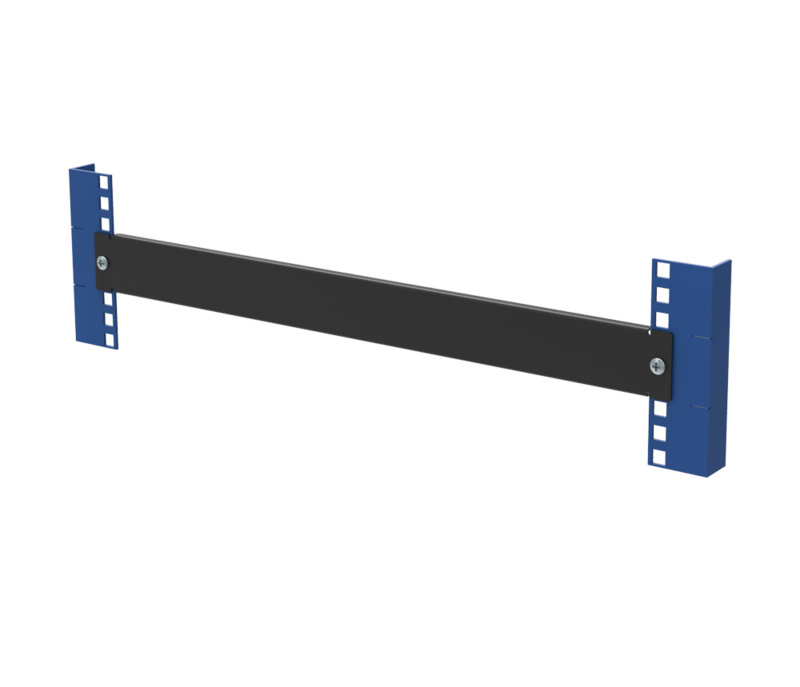 Compatible with all EIA Standard 19" racks and cabinets with square, round, and threaded holes.